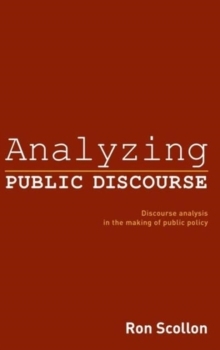 Analyzing Public Discourse demonstrates the use of discourse analysis to provide testimony in public policy consultations: from environmental impact statements to changes in laws and policies. 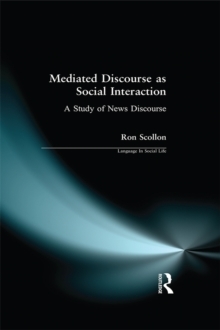 Scollon asserts that it is in the best interest of democratic public discourse for all participants in the process to be working with a common discursive framework. 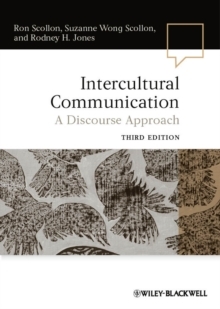 He puts forward a strategy by which discourse analysts can become engaged in this framework as participants through the process of public consultations. 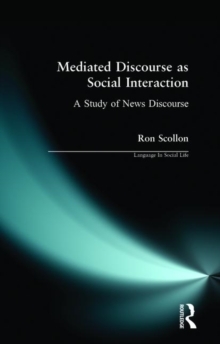 Using documents which are publicly available online from specific consultative projects, Scollon provides the reader with concrete examples and introduces basic skills for discourse analysis. 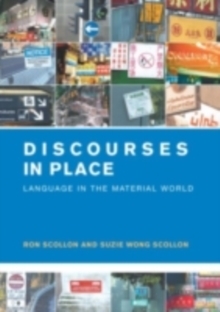 Accessible to readers who are new to discourse analysis, Analyzing Public Discourse will be of interest to students of linguistics and language studies as well as to those on environmental studies courses. This book can also be used as a guide for any public consultation which calls for public responses.